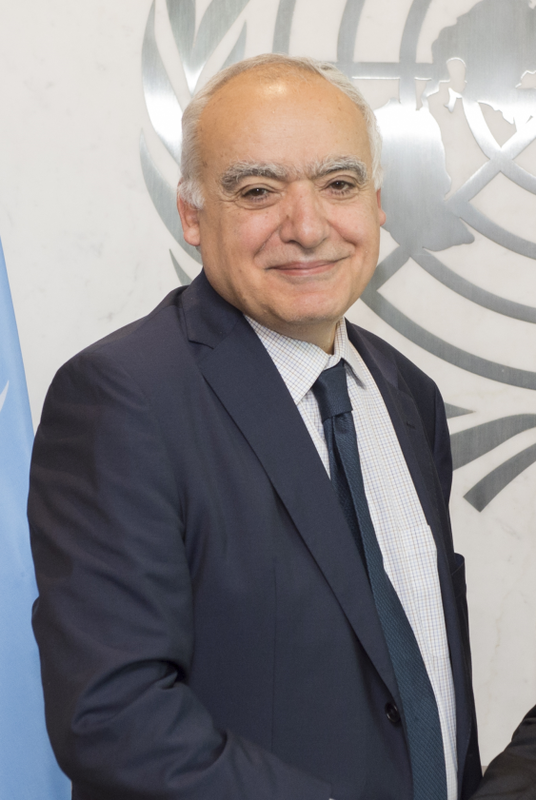 United Nations Secretary-General António Guterres announced on 22 June 2017 the appointment of Ghassan Salamé of Lebanon as his Special Representative and Head of the United Nations Support Mission in Libya (UNSMIL). Mr. Salamé will succeed Martin Kobler of Germany, to whom the Secretary‑General is grateful for his dedication and service, as well as for his effective leadership of UNSMIL. He brings to this position over three decades of experience in public service and academia. In 2003, Mr. Salamé served as the Political Adviser to the United Nations Assistance Mission for Iraq (UNAMI), where he played a crucial role in bringing together Iraqi factions. He was then appointed as Senior Adviser to the Secretary-General (2003-2007, 2012). In 2016, he joined the Commission on the Rakhine State (Myanmar) chaired by Kofi Annan. For most of his career, Mr. Salamé was a professor of international relations at Sciences-Po (Paris) and he is the founding Dean of its Paris School of International Affairs. Mr. Salamé received a Bachelor of Arts and Master of Arts in Public Law from Saint-Joseph University in Lebanon, PhDs in Humanities from Paris III Sorbonne-Nouvelle University and in Political Science from the Paris I Panthéon-Sorbonne University. Born in 1951, he is married and has two daughters.